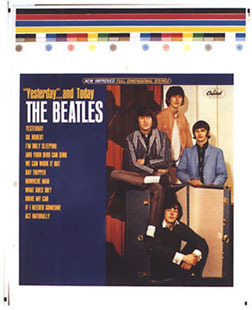 Shown here are the four-color separations for an alternate cover of the Beatles' "Yesterday"...and Today LP. There are only six or seven known original printed slicks that were discovered in the late 1970s of this cover. 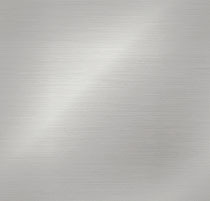 Two years ago reproductions were printed in a quantity of around 300. They were made to be distinguished from the originals by their much thicker paper stock. They also have deeper colors.